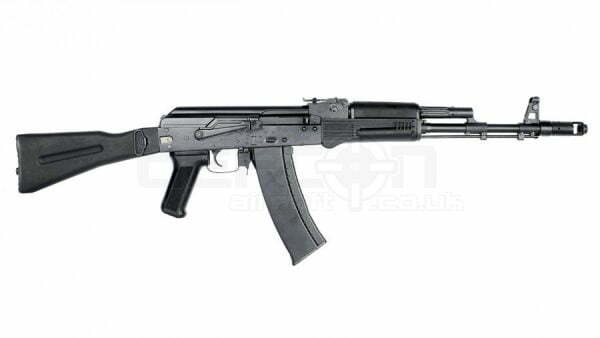 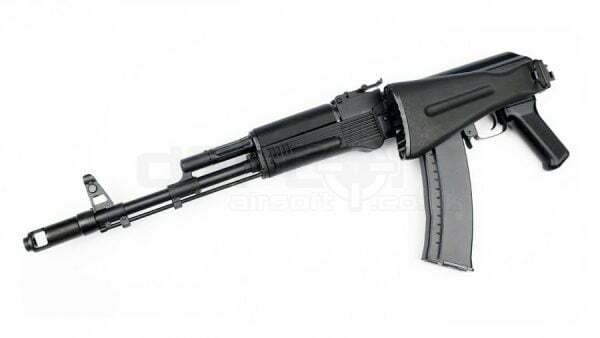 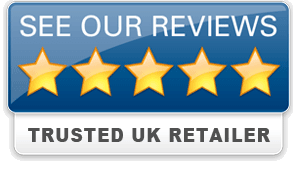 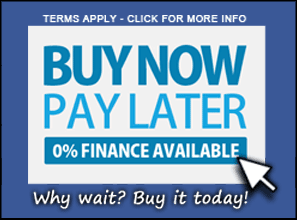 E&L’s range of AK’s are some of the most realistic replica AK’s on the market. Created out of stamped steel in the same factories as where the real AK47s are made, these guns are as solid as they come, incredibly authentic and robust and have a beautiful blued steel finish to them. 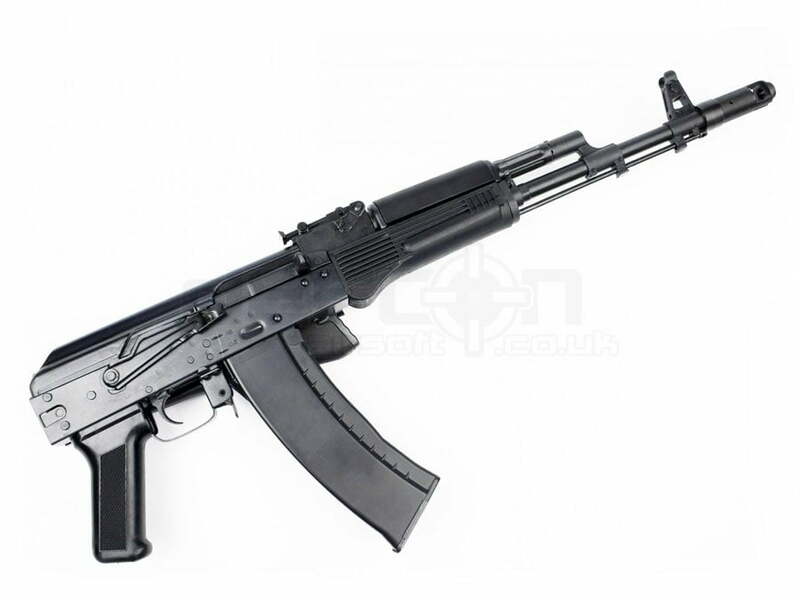 The E&L AK-74MN Platinum is a variant of the Modern AK74MN Rifle developed for Airborne Infantry/Paratroopers. 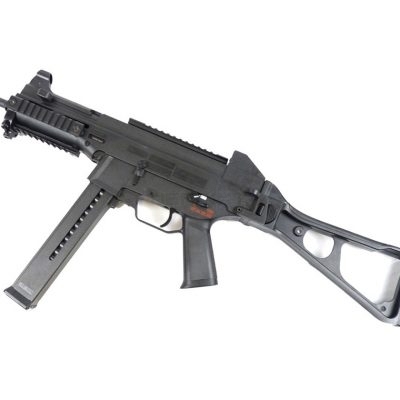 Coming equipped with a metal side folding stock to help keep the weapon compact within confined paces. 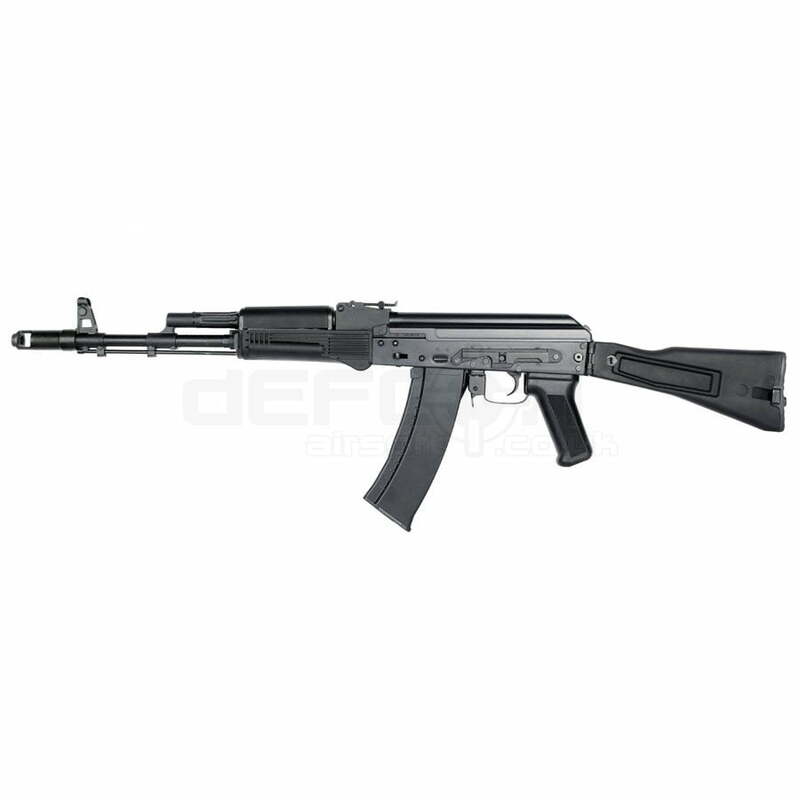 Maintaining the synthetic furniture on the hand guards and pistol grip, This AKS74MN still features the rugged E&L full steel construction, and feeds from Bakelite AK74 Style Magazines. 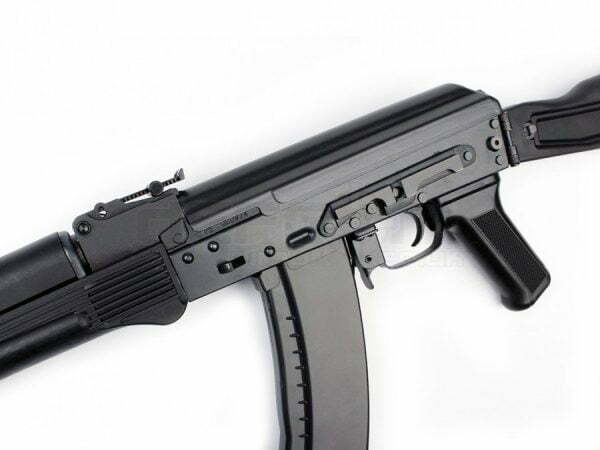 With an adjustable rear sight aperture just like the real weapon, for those who are not a fan of iron sights the AKS74MN comes equipped with a side rail for the mounting of optics/AK style top rails.